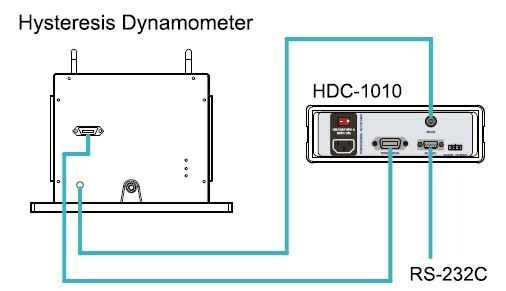 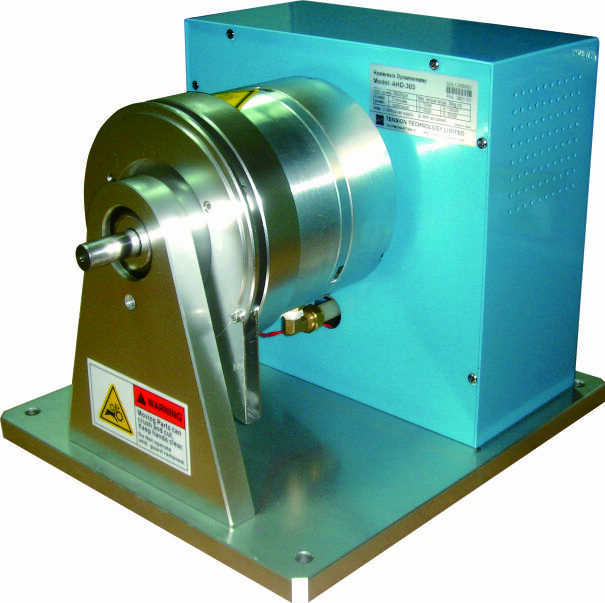 Our hysteresis dynamometers have achieved accuracy ratings of ±1% full scale, depending on size and system configuration. 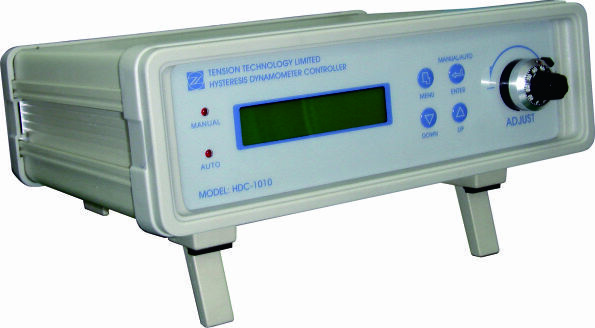 Fine adjustment for optimization can be done with the support of our own invented dynamotmeter controller. 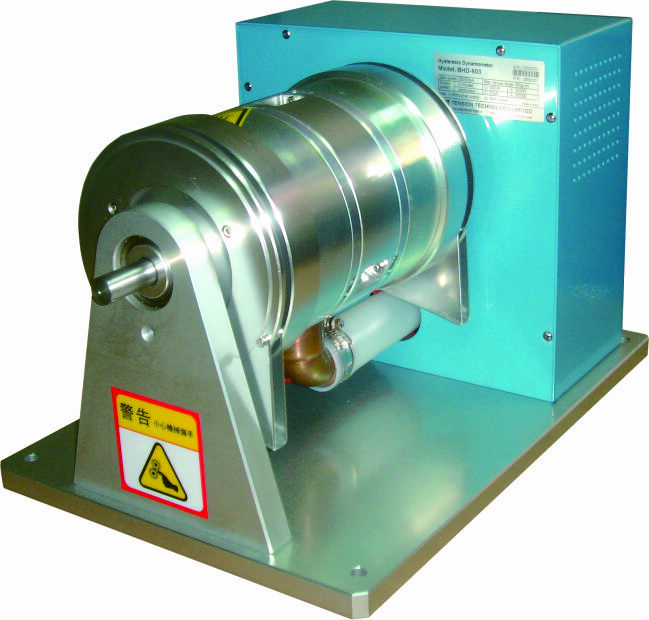 It has high cost/performance ratio with small size and simple operation procedure. 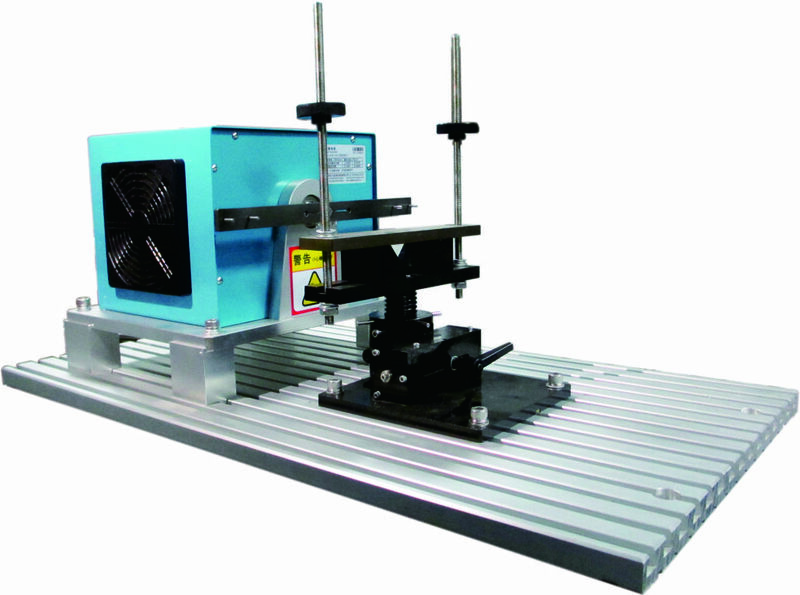 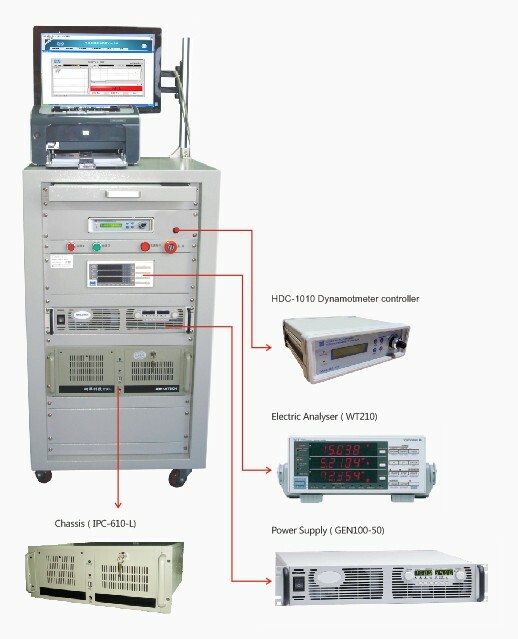 Customized or special designed of fixing units, based on the customer requirement is possible.